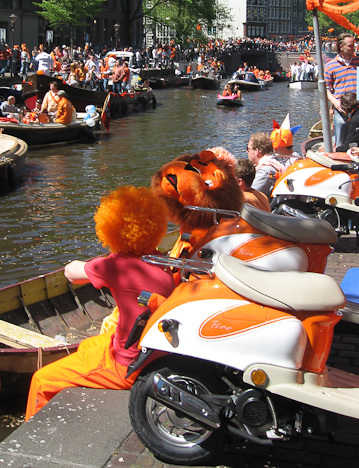 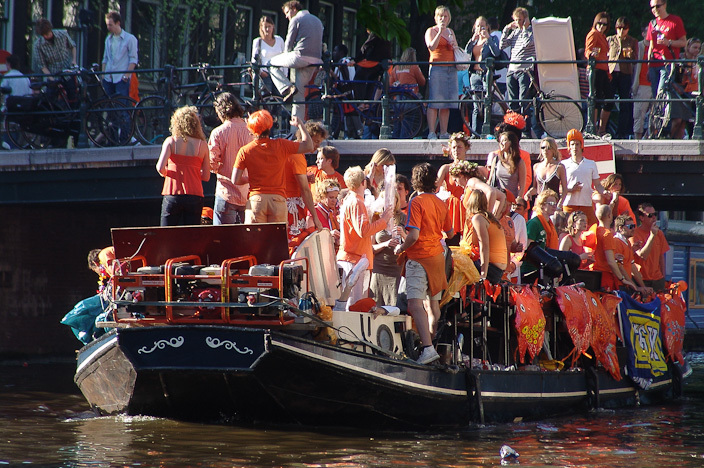 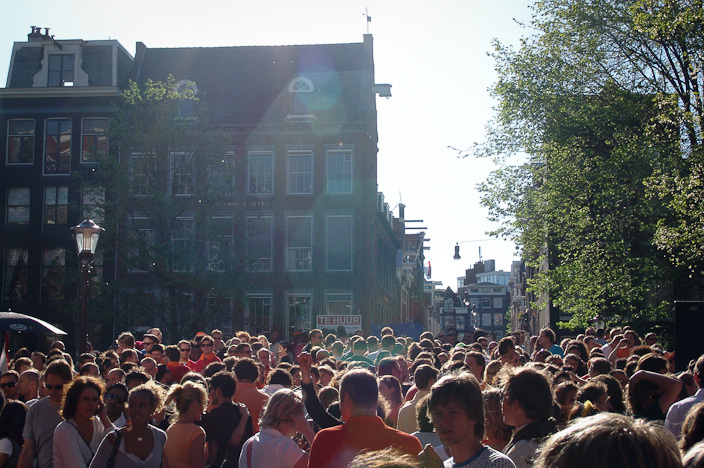 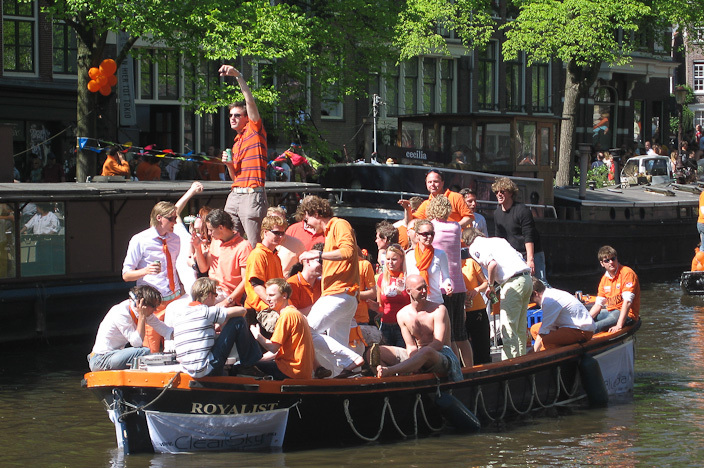 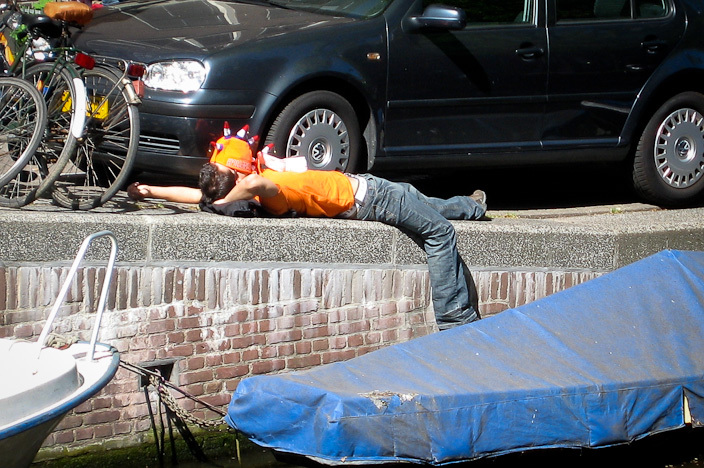 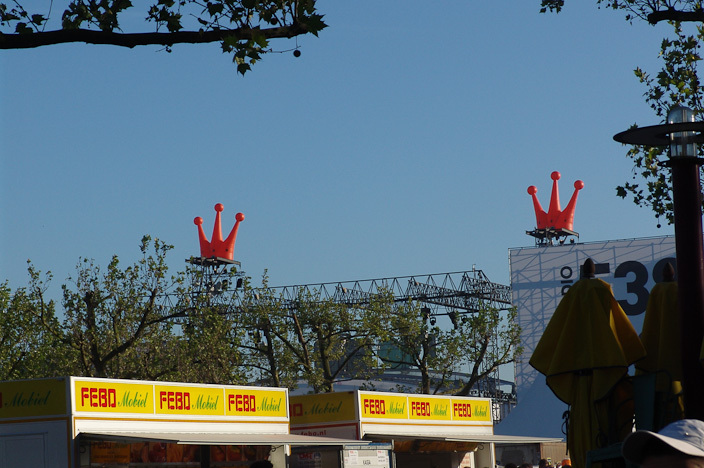 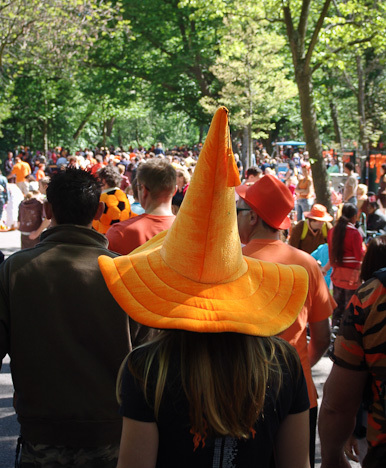 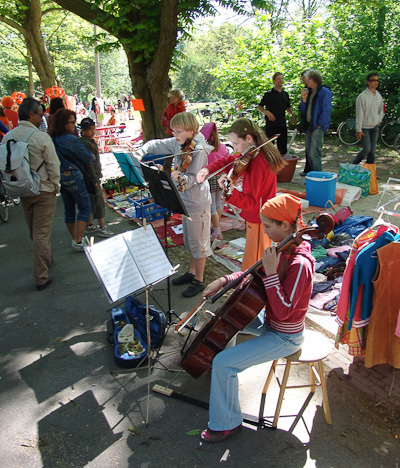 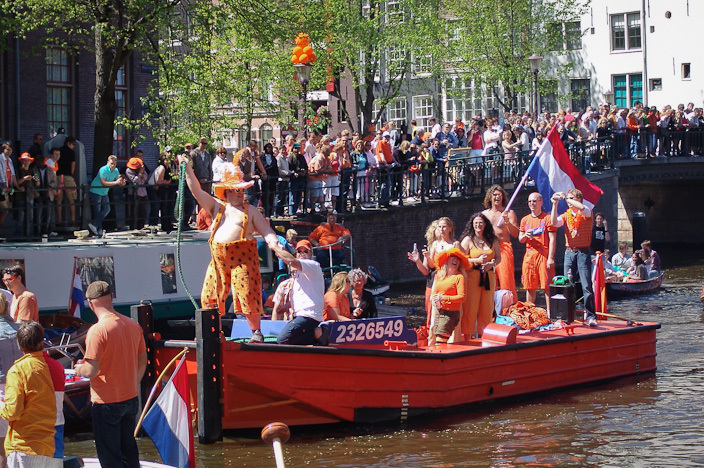 If you travel to Amsterdam in the last weekend of April you might be surprised to see that the city goes completely mad on their annual celebration of Koninginnedag (Queen's Day). 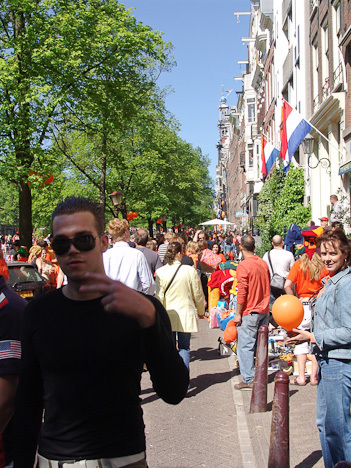 It's easily the biggest party of the year and a huge number of people descend on the city to let their hair down and have a really crazy time. 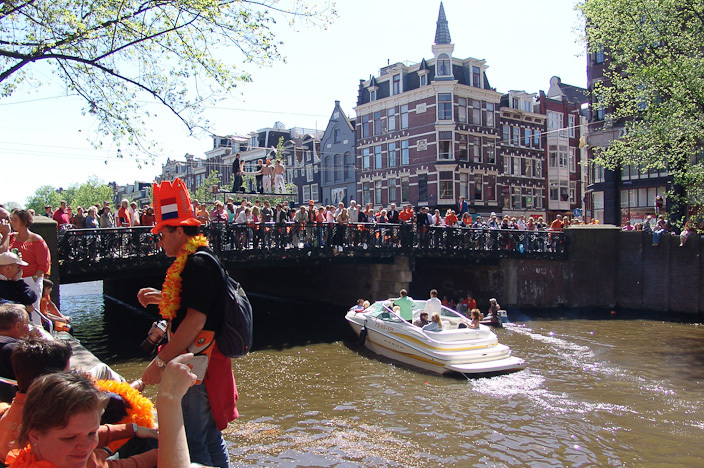 The first year we experienced it we'd literally just moved to Amsterdam and were a gnat's whisker away from renting a house boat on the canals the Friday before the carnival was due to start. 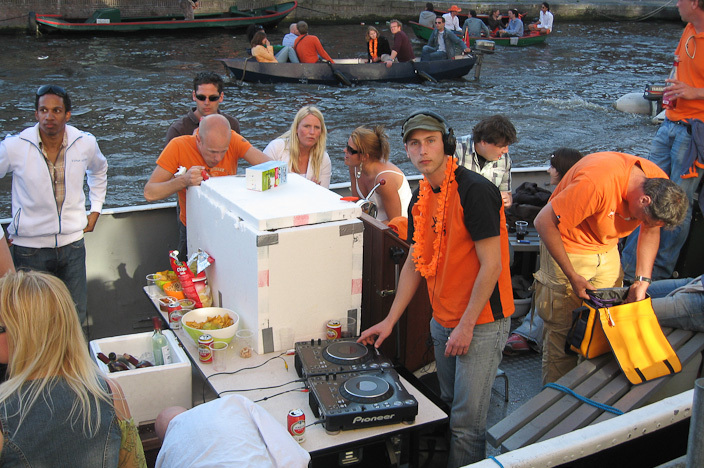 It never happened of course but I always think back to the possibility of waking up on the first morning of life in Amsterdam in our house boat and opening the patio doors to a hullabaloo outside and boats passing by with booming dance music and orange smoke thinking "is it going to be like this every weekend?". 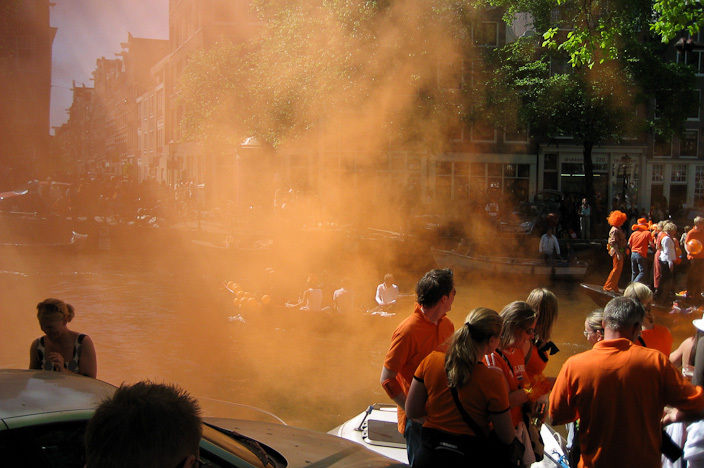 Both of the events we experienced in 2006/2007 were very special and the atmosphere was chilled out as is to be expected in Holland. 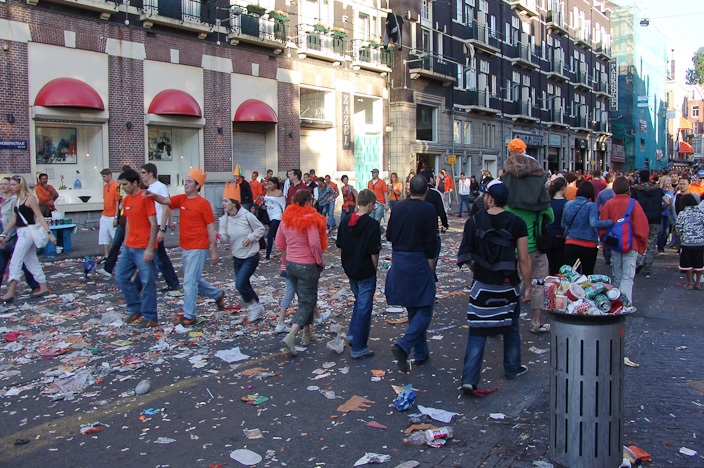 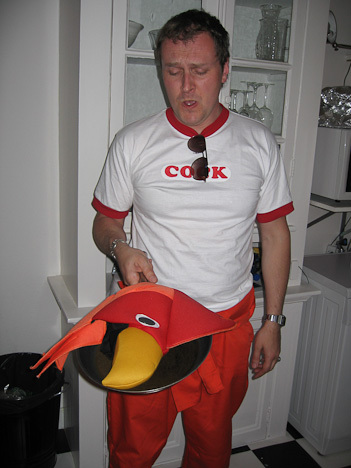 The first in 2006 was very surprising and we only left the house with an expectation of a bit of a walkabout. 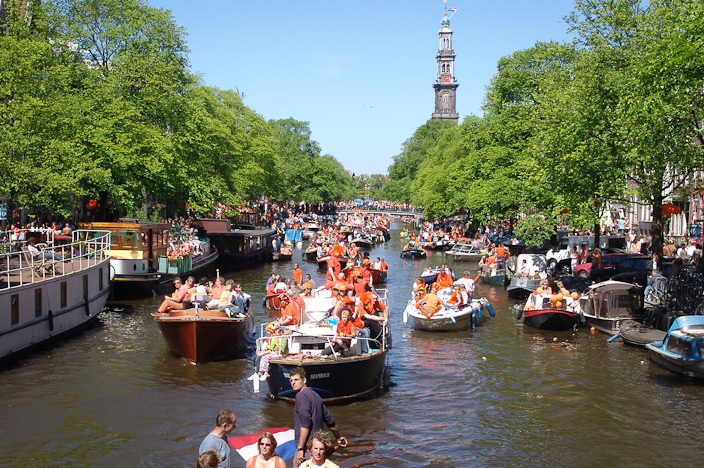 But being suitably wowed we invited family and friends the next year and it was a corker with beautiful weather. 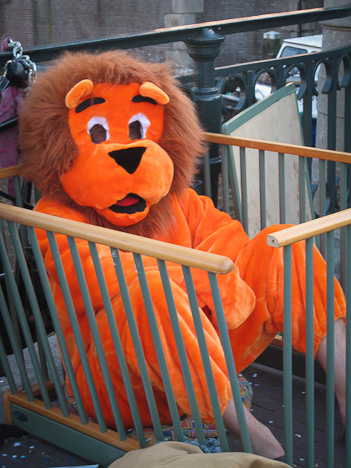 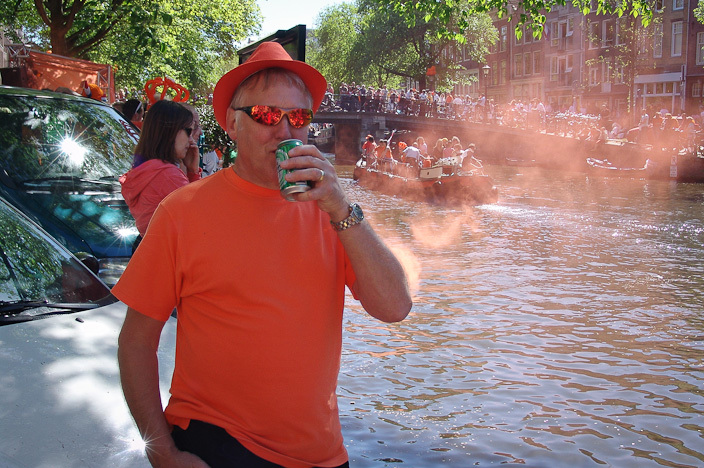 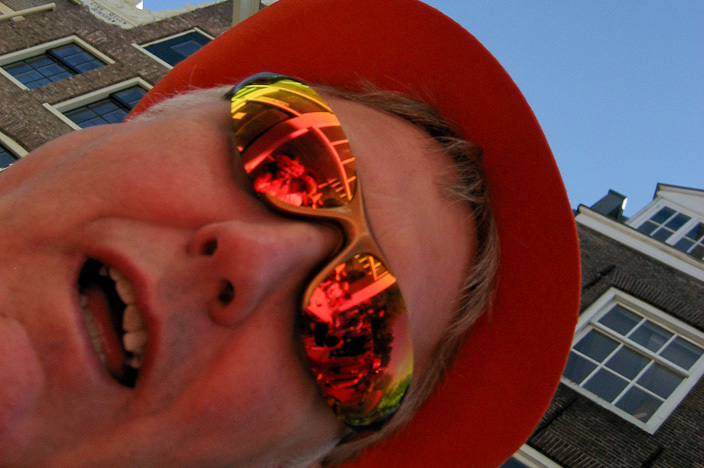 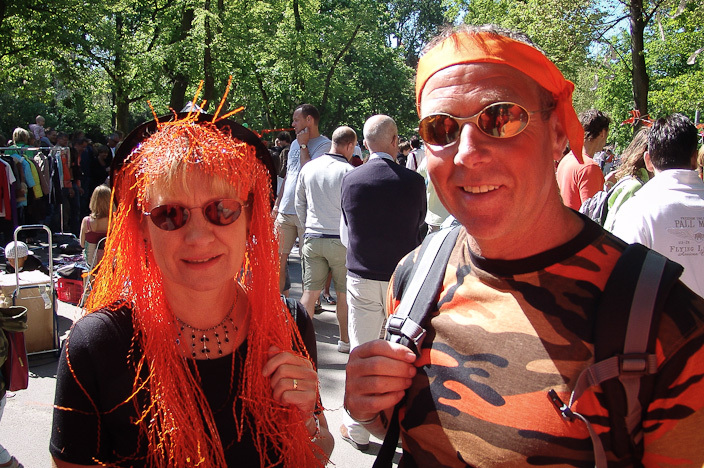 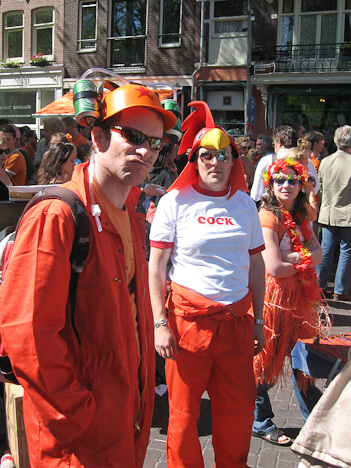 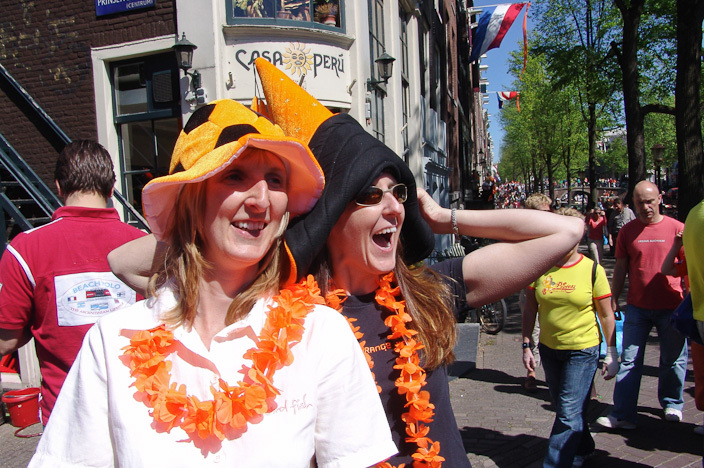 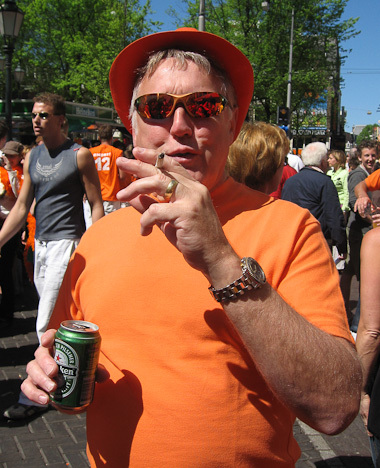 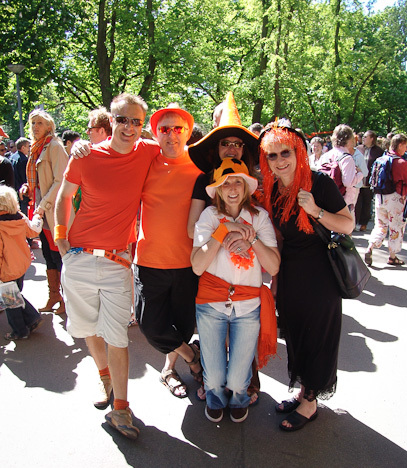 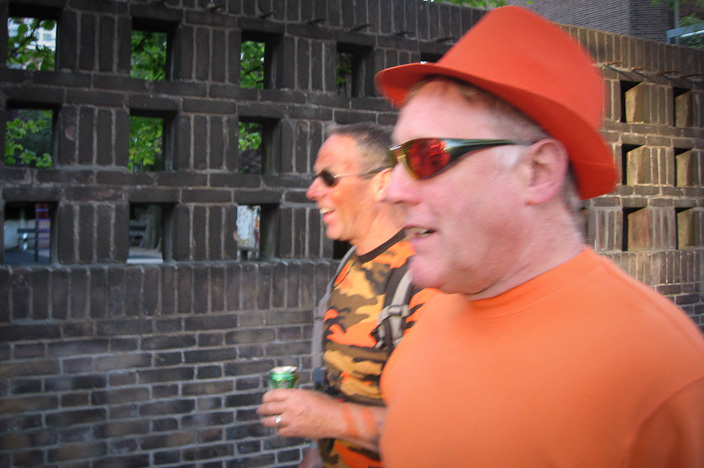 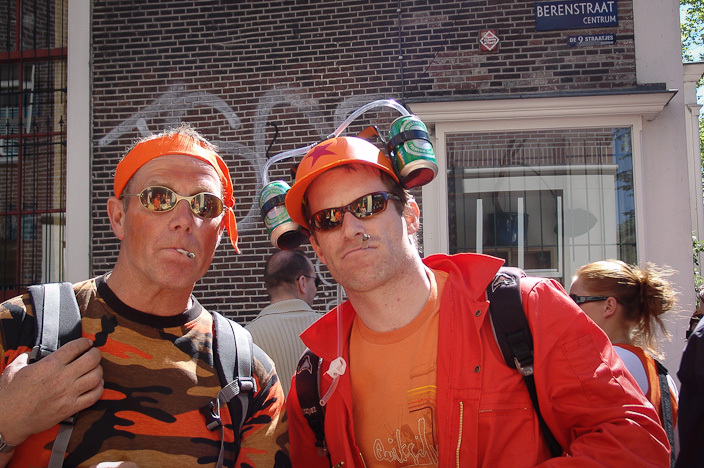 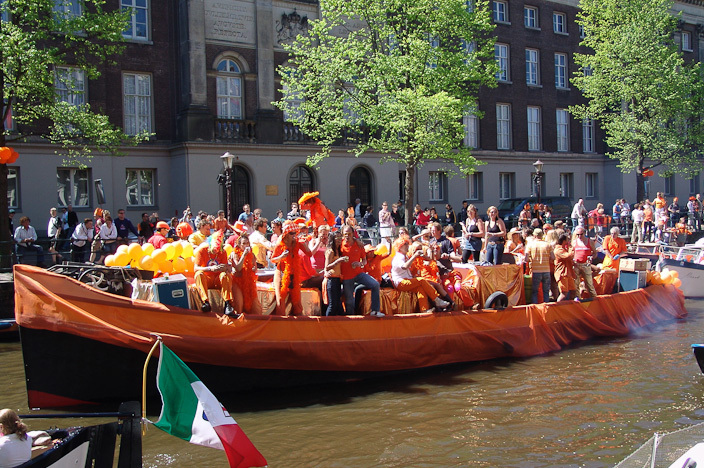 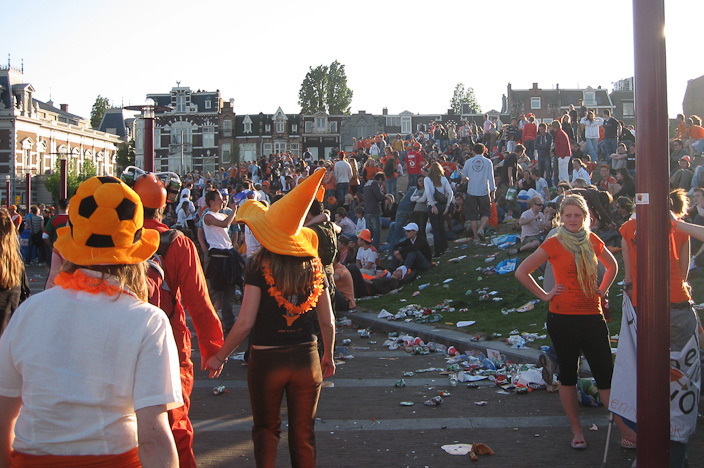 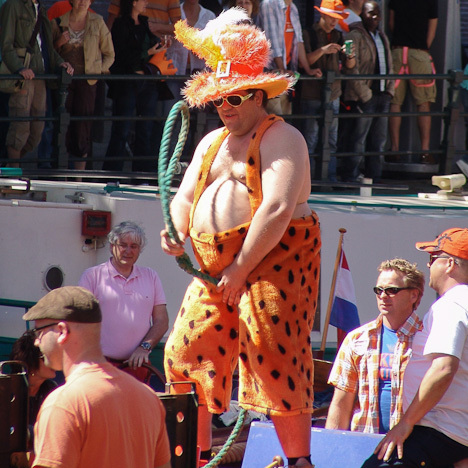 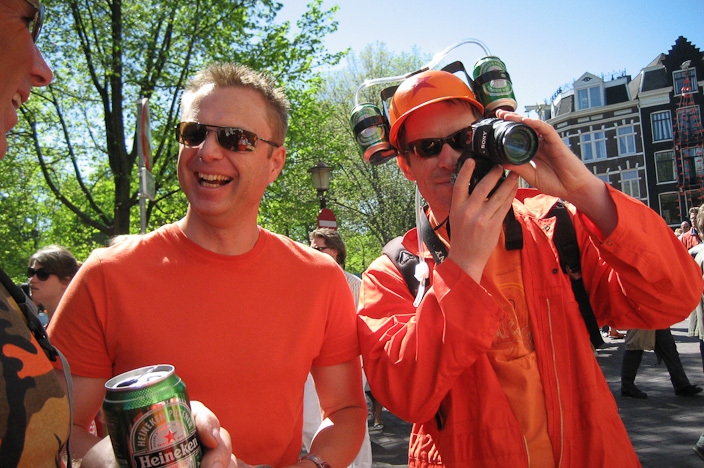 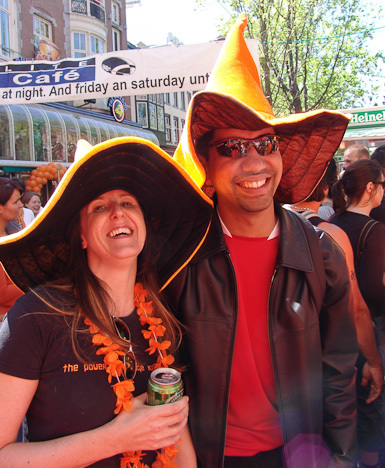 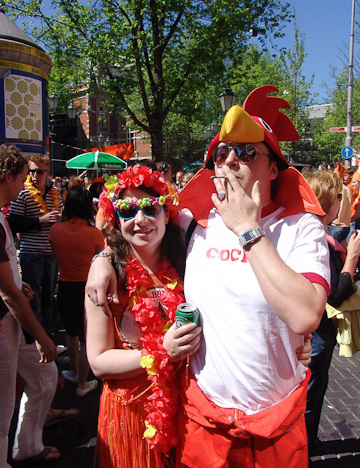 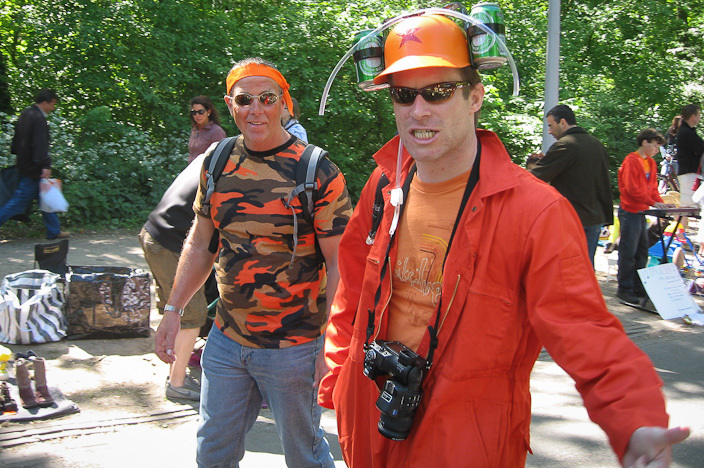 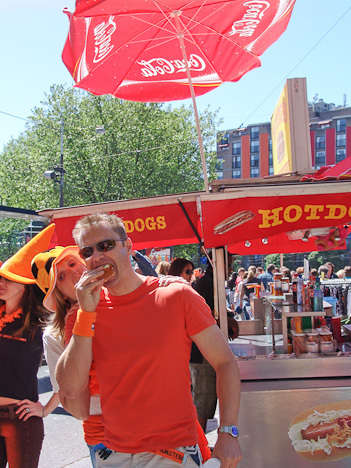 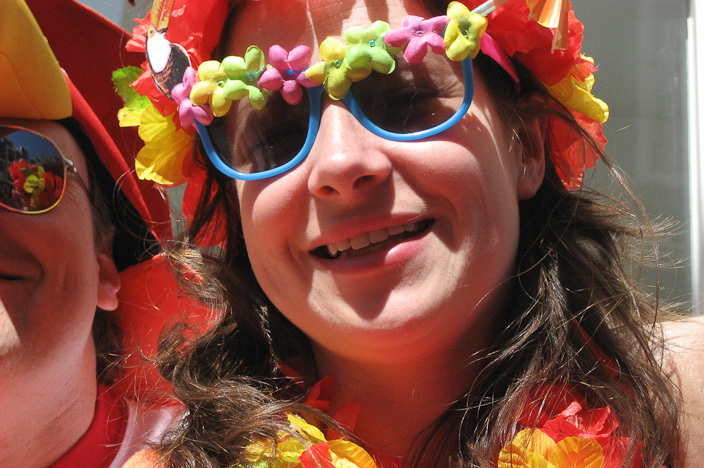 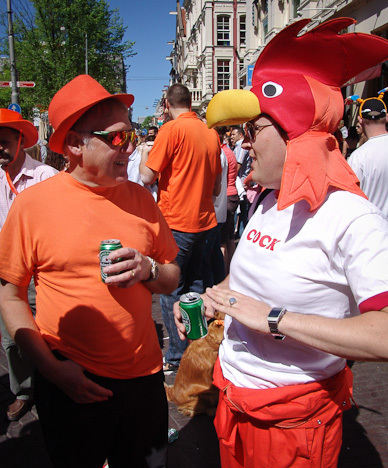 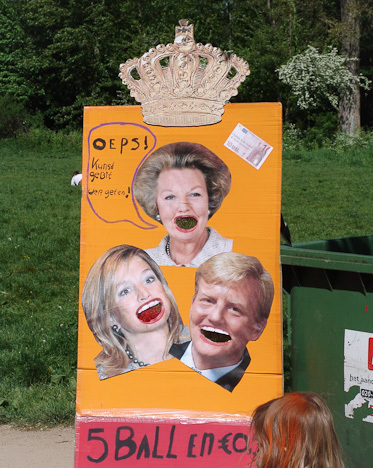 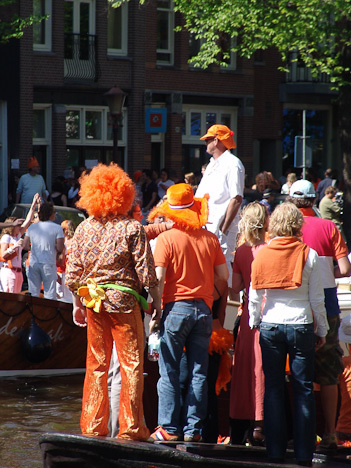 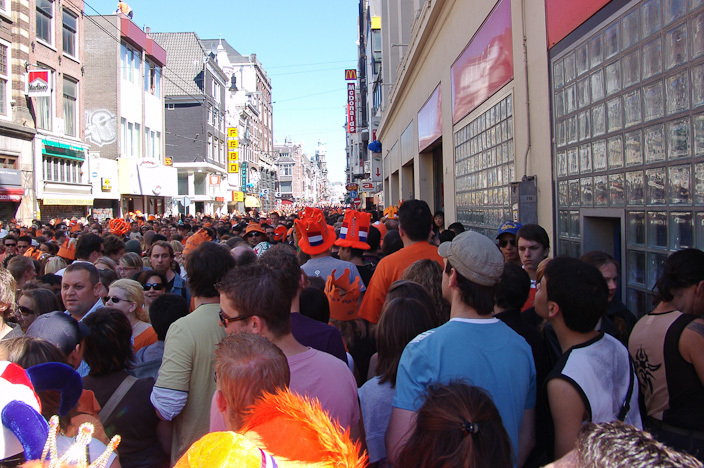 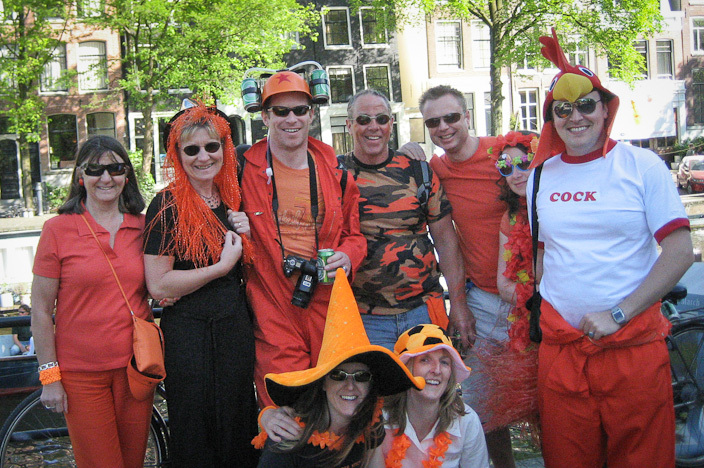 In fact we might be the world's best ambassadors for Koninginnedag as we've continued to give it high praise wherever we've travelled and to this day it is probably the best carnival we have ever experienced. 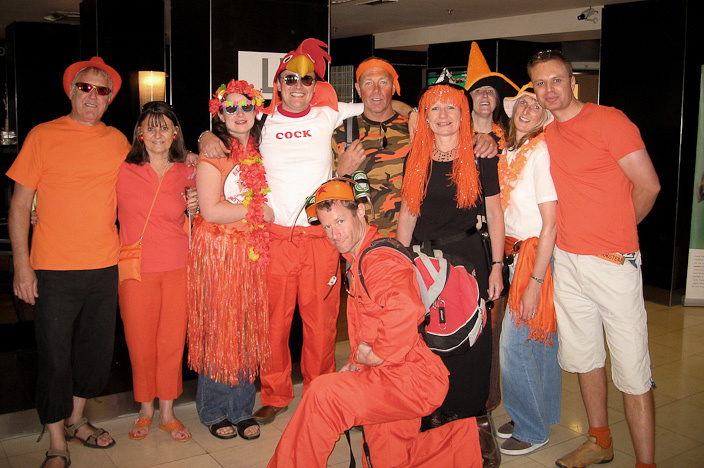 An absolute must if you can arrange a vist!